Sulphur Mountain Banff. – Checking In. 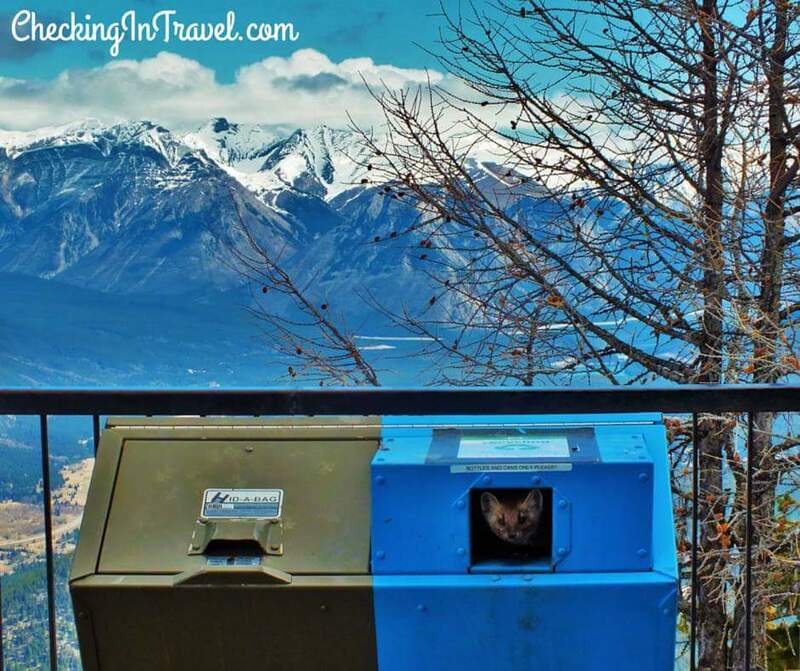 After an 8 minute ride on the gondola to the top of Sulphur mountain, we saw the most amazing views of 6 mountain ranges along the 1km summit walk that leads to the national historic site, along the way you will see spectacular scenery and hopefully wildlife! Once you’ve walked back and had enough of the fresh mountain air, there is a gift shop just before you get back on the gondola so you can purchase any souvenirs! You’ll have your photo taken as you get in the gondola and you’ll have the opportunity to purchase your picture when you get to the bottom. 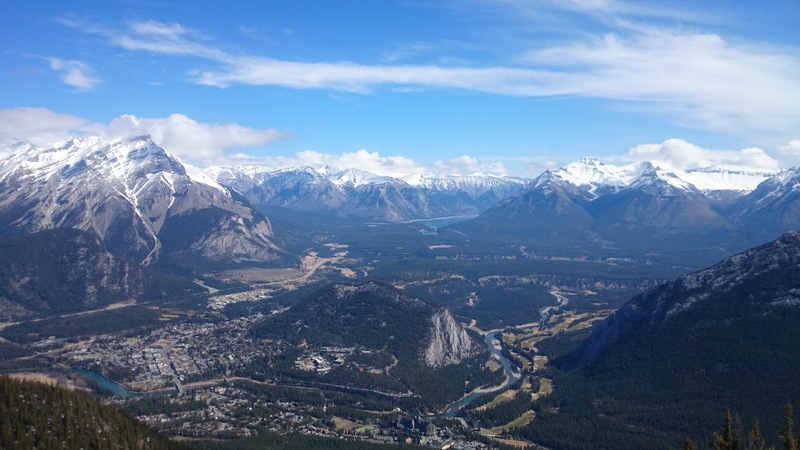 The ride down is just as beautiful as the way up, you get a great view of Banff and the Banff springs hotel. Once at the bottom you have another chance to look around the the other larger souvenir shop which has a much larger range including clothing, wildlife information and books (which I couldn’t resist!) and plenty of other things. There is also a café in there if your in need of some coffee! Banff really is so beautiful, every day we spent there was so exciting and full of surprises, and this day didn’t disappoint. 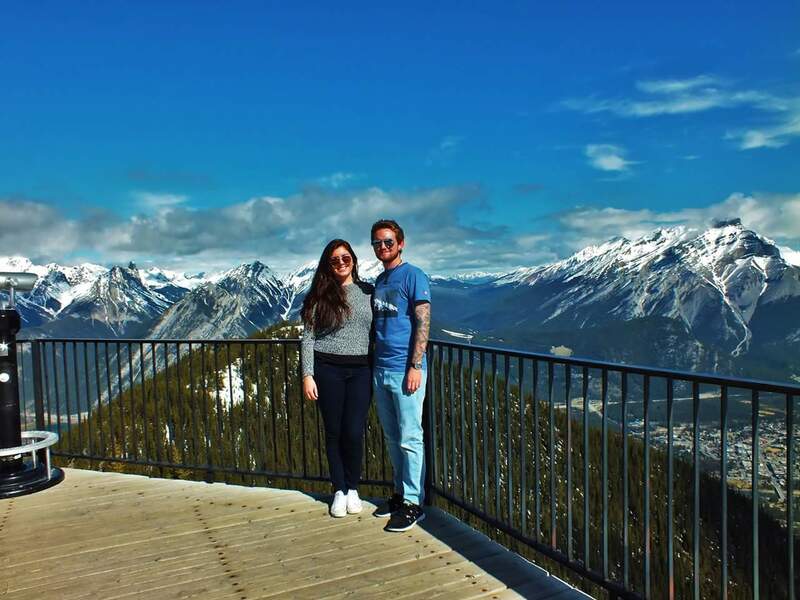 If you haven’t yet been to Banff, get on it! I promise you will not regret it. Unbelievably gorgeous! Thank you for sharing! Banff is truly an incredibly beautiful place. Great photos. ← 5 reasons to visit Cebu, The Philippines.